Erasmus+ is the new EU programme for Education, Training, Youth and Sport for 2014-2020. The programme aims to boost skills and employability, as well as modernising education, training, and youth work. One of its main strategic lines of action focuses on is supporting partnerships that promote citizen participation and convergence in education. In this direction, the project driven by Smilemundo aims to encourage the active participation of youth in democracy, by spreading an innovative educational tool SmileUrbo. 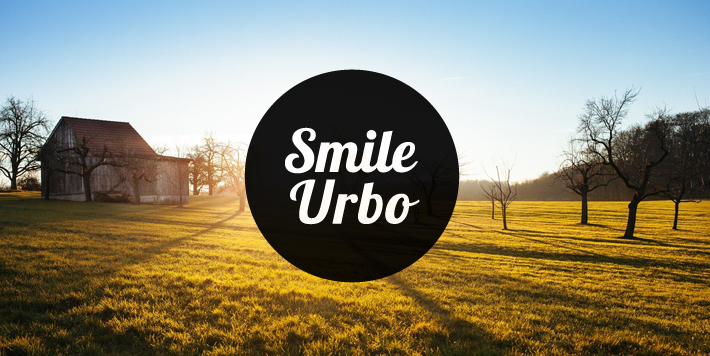 SmileUrbo is an interactive simulation game designed for players to learn to manage, both individually and as a team, the challenges of the real world. Through participation in-group decision-making, players learn about communication, conflict resolution, time management and negotiation. The project began in September of last year and is expected to close in January of 2016. In order to carry out this project, Smilemundo has had the support of the Innowatorium Foundation, a Polish organization with extensive experience in the field of educational innovation. Currently, both organizations are working to improve the accessibility of SmileUrbo and development of materials for trainers. Specifically, the game is currently translated from Catalan to Spanish, English and Polish, with the aim of expanding the potential number of users in different countries. Meanwhile, an online platform and manuals are also being developed for trainers, which will allow educators to increase and improve their own abilities with dynamic gaming sessions. Today, more than 150 people have completed trainings based on SmileUrbo and 180 is expected to participate within the Erasmus+ program.